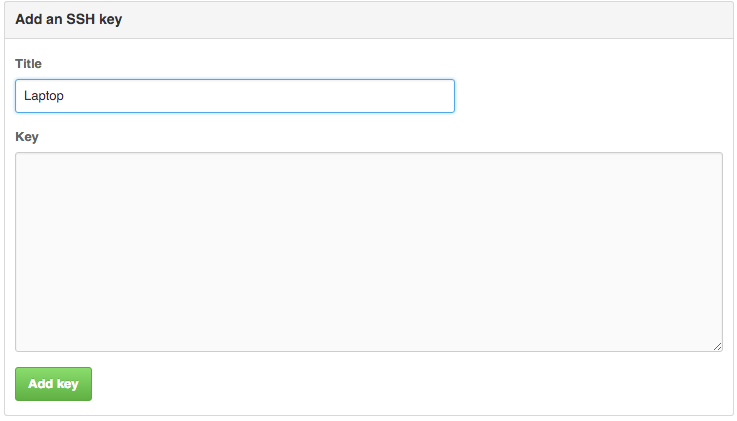 Recently I have needed to use my GitHub username and password whenever I do a push. I can't remember if it was due to the hardware swapout I recently did with my Mac or some other reason. Writing objects: 100% (3/3), 349 bytes | 0 bytes/s, done. 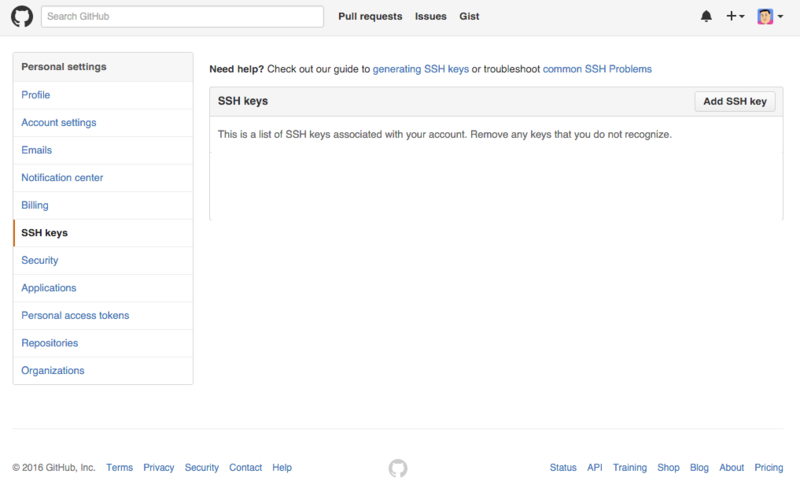 It's been a bit of a pain so I decided to resolve the issue so that my GitHub account makes use of SSH keys simimlar to how I log onto servers (previous post on that). Now that the keys are generated you will want to copy the public key to your clipboard so that we can add them to your GitHub account. This can either be using pbcopy to put straight into your clipboard or the traditional way for using cat and cut & paste functions. RSA key fingerprint is SHA256:nThbg6kXUpJWGl7E1IGOCspDomTxdCARLvlKw6E5SY8. 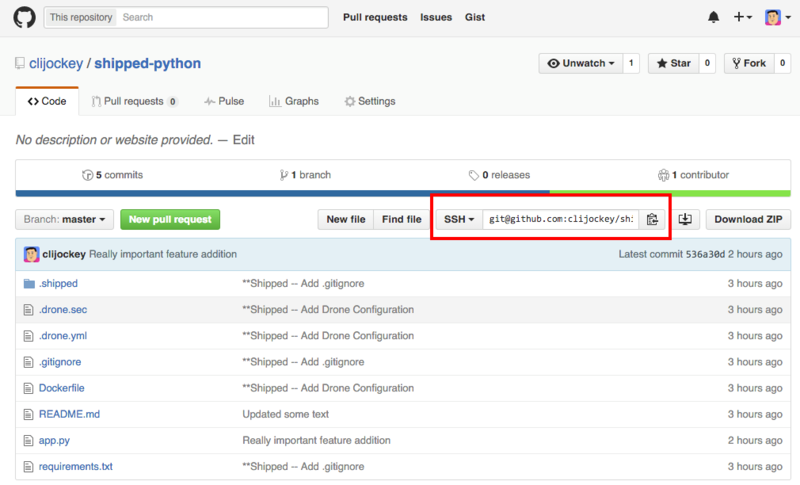 Warning: Permanently added 'github.com,192.1.1.128' (RSA) to the list of known hosts. Hi clijockey! You've successfully authenticated, but GitHub does not provide shell access. If you get the successful message you should be good to now do a test push back to you repo and see if you are challenged for a username/password again or if it works using your keys.